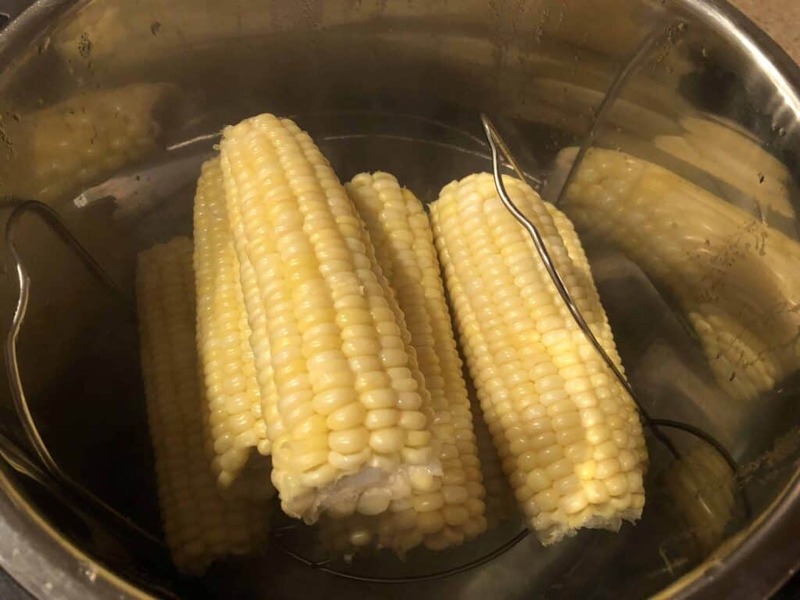 If you are wondering How to Make Instant Pot Corn on the Cob You have come to the right place. I think we can all agree that the instant pot is pretty awesome. Not only is it convenient, but often you can make your favorite foods and faster time without heating up your whole house using your oven. I love corn on the cob. It is been perfect food for a barbecue, cutting for salad or enjoying as a side dish for dinner. 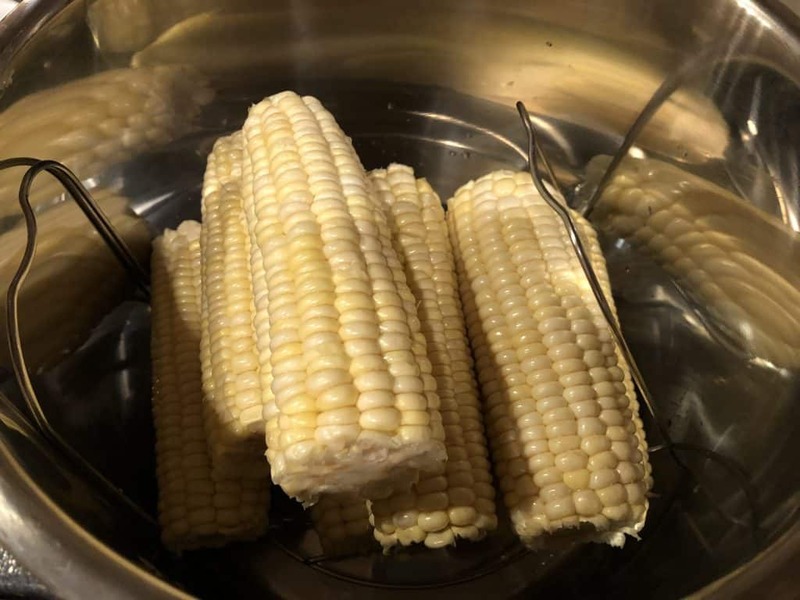 I have used my instant pot many times now and I decided that I would give it a try for corn on the cob. It made sense that it would work, and I was right. Delicious corn on the cob in just a few minutes. 1. Pour 1 cup of cold water into the bottom of your Instant Pot. 2. Place Corn on the cob on a trivet. 3. 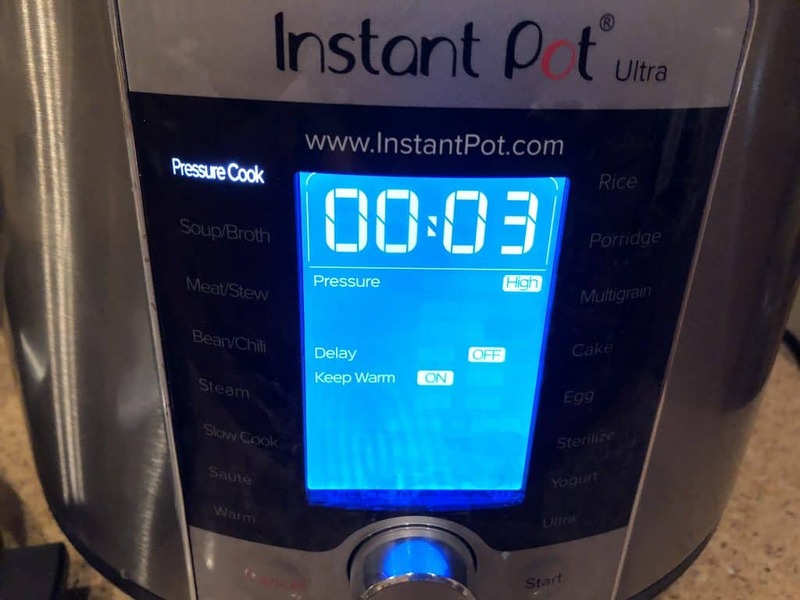 Set your Instant Pot to high pressure for 2-3 minutes.